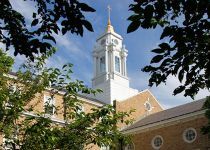 Get locations, contact information and Mass times for the 83 parishes in the Fall River Diocese. 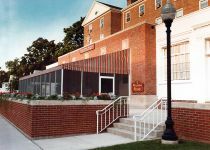 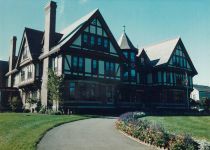 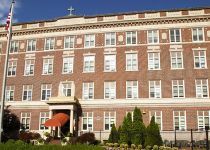 The five skilled nursing facilities sponsored by the Fall River Diocese in Southeastern Massachusetts comprise Diocesan Health Facilities which has as its mission to provide extended care to the chronically ill and disabled, with special emphasis on the care of the frail elderly. 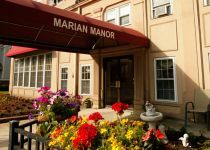 Its nursing facilities serve a total of 848 men and women of all ages and offer a full spectrum of care to meet the physical, spiritual, and emotional needs of each resident. 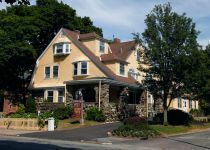 Additionally, Diocesan Health Facilities offers two innovative community-based programs that support independent living – Bethany House, providing adult day health care in Taunton, and Elders First, a geriatric health care consulting service designed to assist elders living at home.